Listen as we discuss how to discover God's plan & know what He wants you to do when making decisions - whether they be big or small. We must first surrender our will to God, choosing to genuinely seek what He wants, not what we want. These tests come from the book A Christian's Secret of a Happy Life by Hannah Whitall Smith. 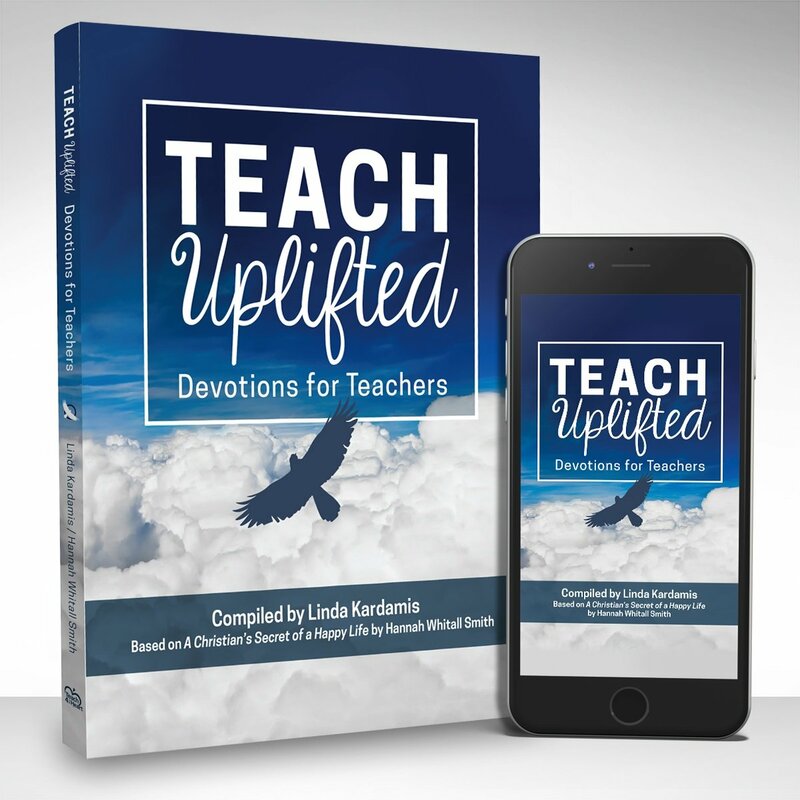 We've reworked this classic, life-changing work into the Teach Uplifted Devotions for Teachers, which you can find out more about here. It's essential that we first obey in other areas He's revealed His will or convicted us. 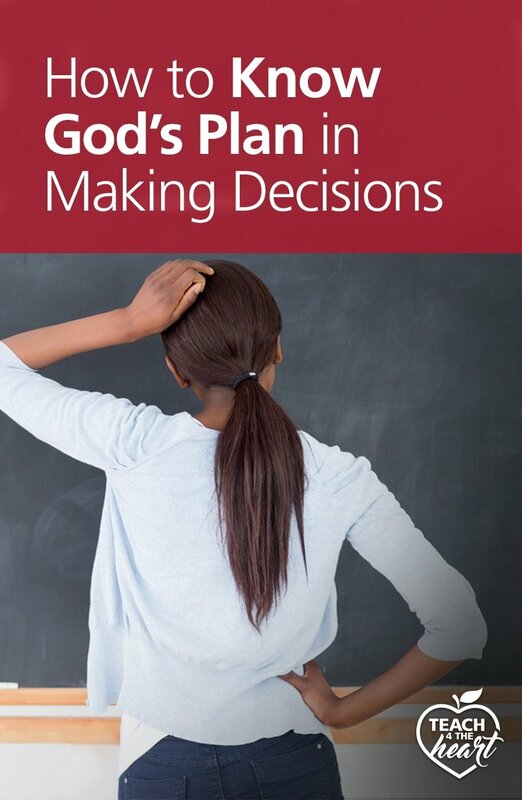 As a wife, there have been times where God showed me I was to defer to my husband's leading, especially in big decisions that affected our whole family. Quotes are taken from A Christian's Secret to a Happy Life by Hannah Whitall Smith. 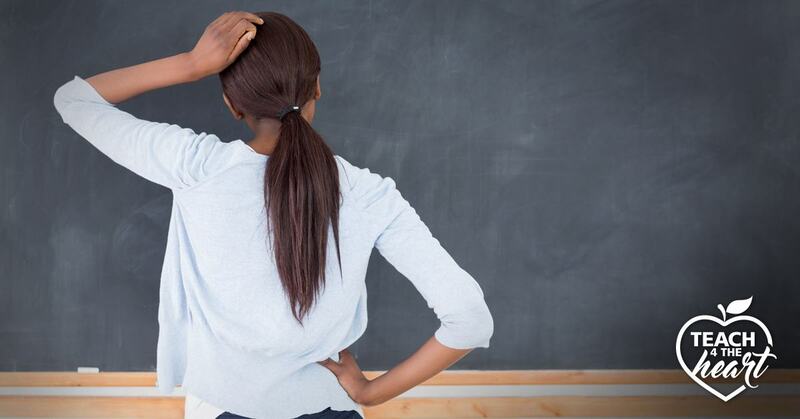 We've re-organized this classic work into our ​Teach Uplifted Devotions for Teachers workbook. We discuss these truths in-depth in Teach Uplifted. Truth for Life with Alistair Begg is a great source of sound Bible teaching.